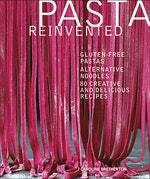 The only pasta cookbook focused purely on healthy alternatives. Discover how to turn pulses, grains and sea vegetables into pasta dough, spiralized noodles, soups, pasta salads, pasta bowls, baked pastas and even desserts. 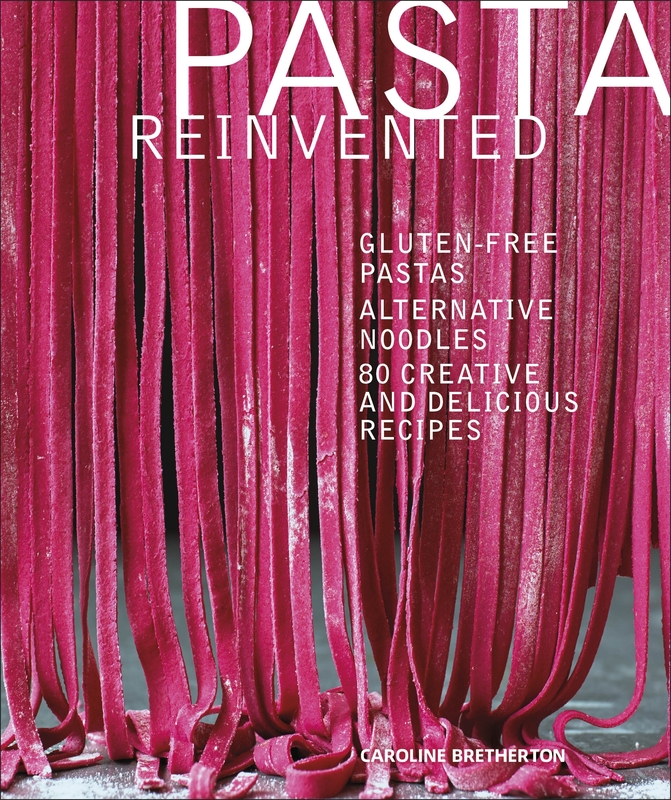 From nutrient-filled artisan pastas to water-packed noodles, Pasta Reinvented, has over 75 protein and fibre-packed recipes that offer exciting flavour combinations as well as being a unique alternative to traditional pasta recipes. All recipes are fully flexible with variations for making gluten-free, vegetarian and vegan options and are complete with delicious pasta sauce suggestions so you can bring the best out of every dish. 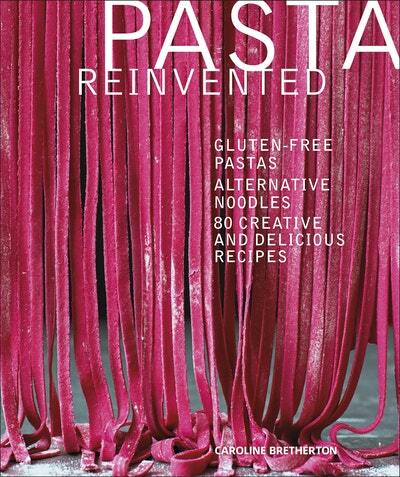 Pasta Reinvented is the perfect step-by-step guide to learning healthy pasta recipes that reinvent your favourite dish. Love Pasta Reinvented? Subscribe to Read More to find out about similar books.